You've completed the Quest, now it is time for a Slingo Vacation! 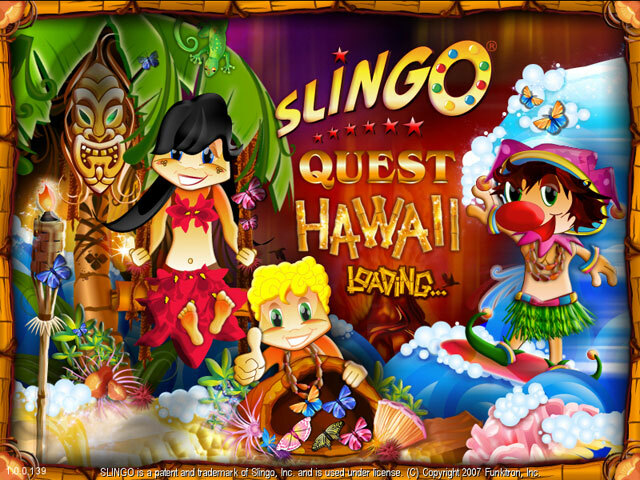 Slingo Quest Hawaii jets off to the beautiful Hawaiian Islands to spend some time with some brand new game play that takes Slingo to a whole new level! Lie on the beach and order up some Slingo Tricks like Summon Joker and Pattern Match. 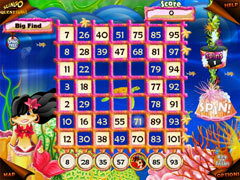 Dive deep to a Coral Reef and discover Platinum Coins and Tiki Jokers. 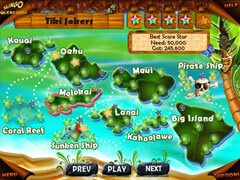 Hike up to the Secret Volcano and take on the Tiki Guy in a game of Volcano Slingo. All of this and more awaits you on the latest version of Slingo Fun, Slingo Quest Hawaii!